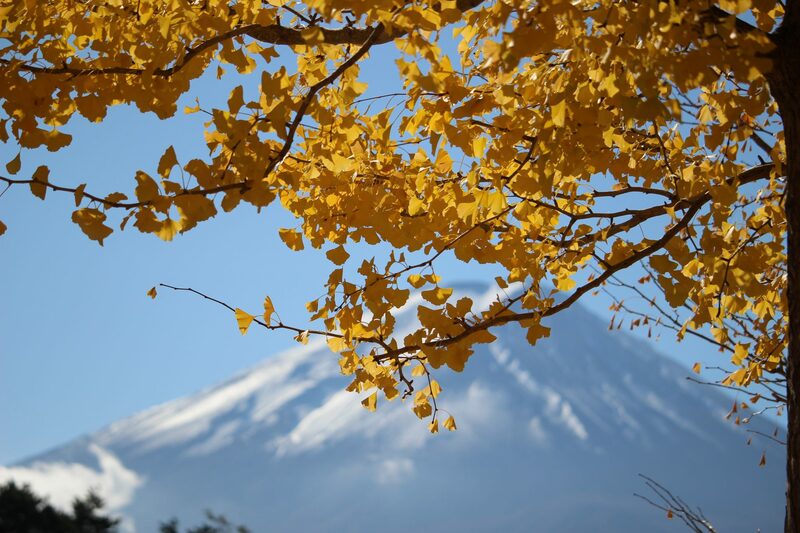 Are you a gaijin in Japan and your passport is expiring soon? 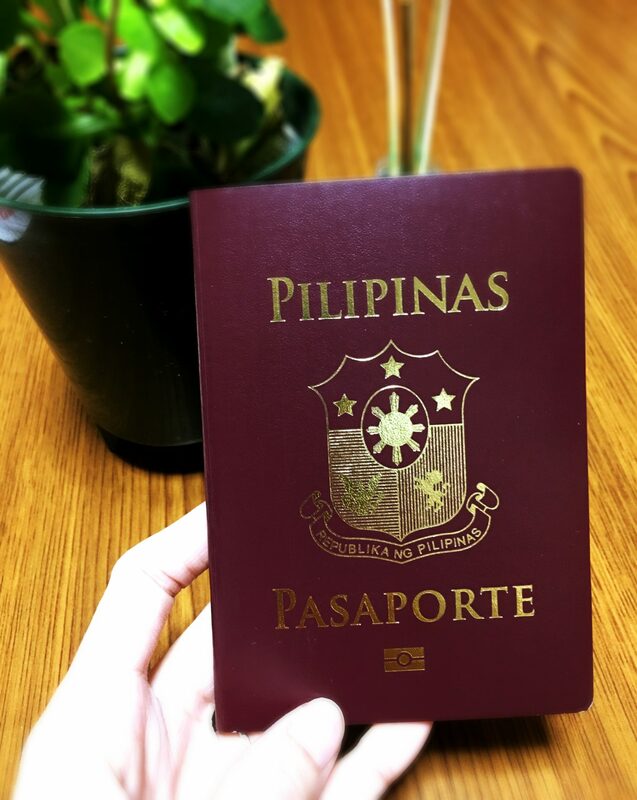 I’ll be sharing my personal experience when I went to the Philippine Embassy in Tokyo for my passport renewal last January 12, 2018. This might help you somehow. Note: Beforehand, I printed out forms which I downloaded from the website but when I arrived there, they said the government had updated it. There was a new version so my hard copies were useless. It was a Friday when I went to the Philippine Embassy to renew my passport. Luckily, my managers allowed me to take a time off from work to process my passport. The Embassy is located in Roppongi. It’s not that far from Ikebukuro. I took the JR Yamanote Line and transferred at Yoyogi Station for the subway Toei Oedo Line bound to Roppongi. It took me 30 minutes more or so. It wasn’t my first time hence, no sweat. 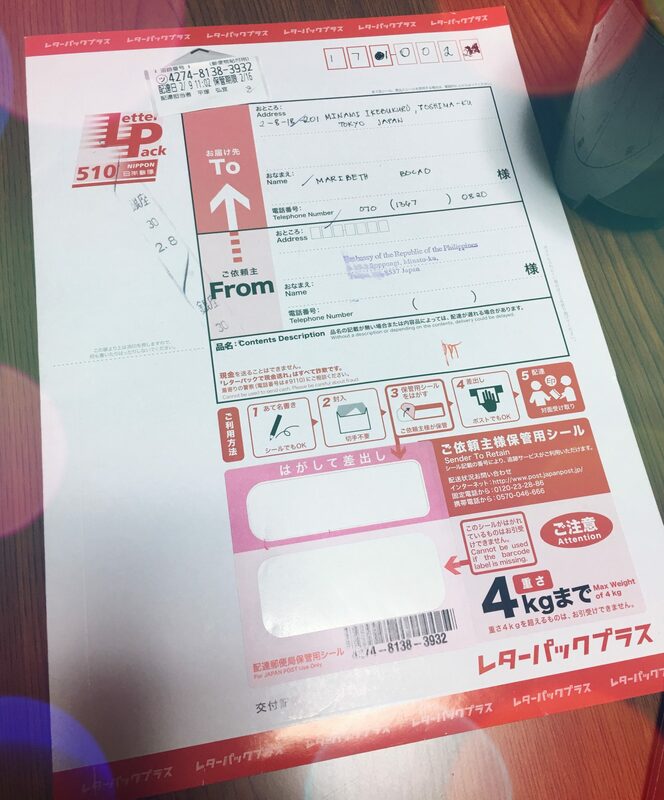 When I arrived there, one of the staff handed me the new application form which I filled in. After that, I was in a queue. When it’s my turn, I showed the documents that I saw on the website. Everything was okay except for my letter pack envelope, I had none. I thought I could buy it inside but I had to go to Family Mart to buy it. Before going to Family Mart, I paid the passport fee. It’s ¥7,800. Right after that, I headed out to buy the letter pack envelope. I searched for it around the convenience store but I saw none. When I asked the clerk, she got it, showed it to me and I realized they don’t put it on display with the other goods. So, be sure to ask the clerk directly than wasting time looking for it. When I got back to the embassy, I didn’t have to fall in line, I just gave the letter pack envelope to the staff and he asked me to fill in the blank spaces with my name, address and the postal code. When I was done filling it in, he instructed me to go inside the room for biometrics, data verification, encoding and picture taking. It didn’t take long when they called my number. For less than two hours, I finished the process. They advised me to wait for about two months. But you know what? I didn’t wait for two months because yesterday, I got my renewed passport. It only took a month. What’s more? It’s valid for 10 years! Mabuhay!